DIV Furniture specialises in contemporary furniture and accessories which are available to buy online and at our showroom in Paramus NJ. DIV Furniture is the official Calligaris gallery offering the large collection of their elegant Italian living, dining and bedroom furniture. 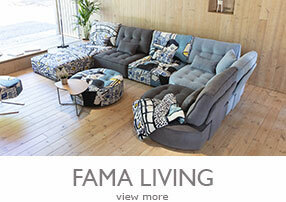 There is also a large range of contemporary sofas including the Nicoletti collection and sofas and chairs from the Spanish company FAMA Living. Here at DIV Furniture we can help your star shine. Whether it's your home or your office, you want others to get a good sense of who you are and your style when they walk into your home or office. Whether you're looking to totally redecorate or just all a little extra spice to a room we have what you need. Maybe you're in need of furnishing that perfect new home. 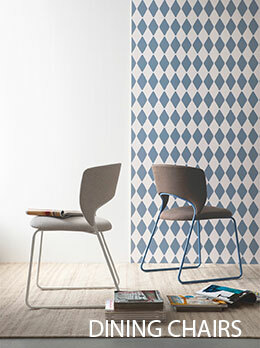 We offer an extensive line of Calligaris Furniture. 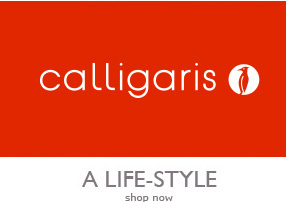 Calligaris is an Italian company that began its legacy as the leader of the industry in 1923 with innovative and retro designs of a modern contemporary style for a diverse clientele. They represent extraordinary quality, versatility and functionality. Their goal as well as ours is to continue brining freshness to living in a modern world without leaving the important aspect behind. 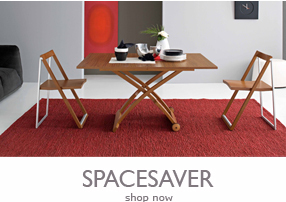 Find what you are looking for from the best selection of modern contemporary furniture, European and Italian design. Here you will find elegant bedroom, exquisite dinning room, fun filled family, entertaining living room, excellence kid's room and durable outdoor furniture with guarantee of the best prices. Times change so change with them, reinvent yourself. The fashion world is ever changing but looks are not everything superb quality is a high priority with us. Character is what you'll bring to your home with DIV style. Discover your inner interior designer and have fun with the needs of your home.